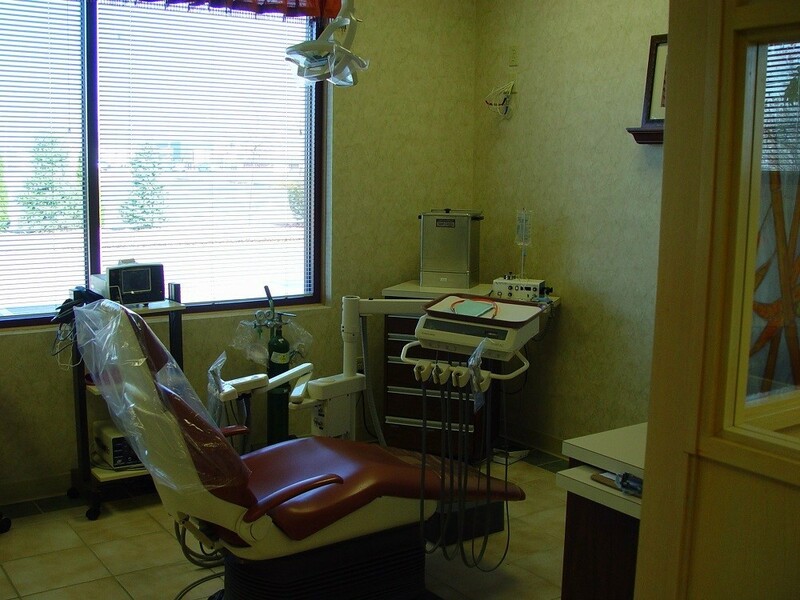 Dr. Joe has provided in-house IV sedation dentistry at our Akron office for over 25 years. This allows him to complete complex cases and surgeries in a single visit, as opposed to you making multiple trips to our office. 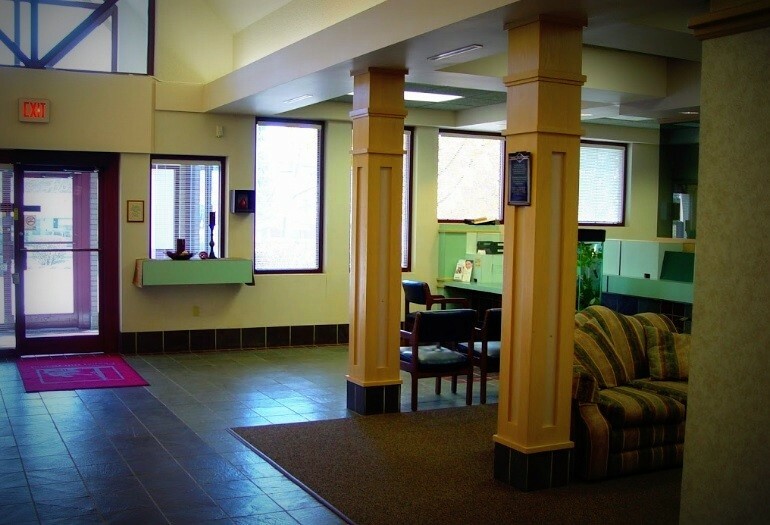 Get a free consultation with Chapel Hill Dental Care. 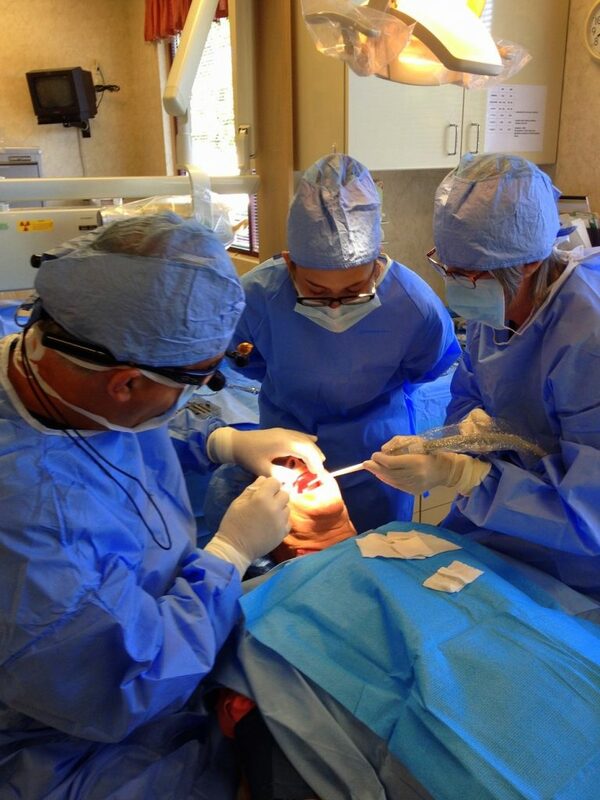 Dr. Joe has been performing implant surgery and restoration for more than 25 years. Our computer guided technology reduces surgery and recovery time. Our specific care focus is delivering high quality dentistry to individuals that dislike visiting the dentist, or have undergone severe smile needs throughout the years. 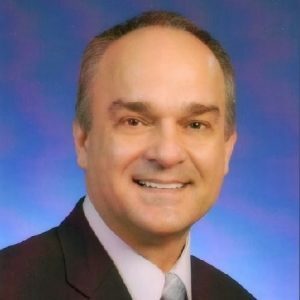 Thanks to over 25 years of experience managing IV sedation cases, Dr. Joe is able complete all of your procedures in as little as a single treatment appointment in our office. 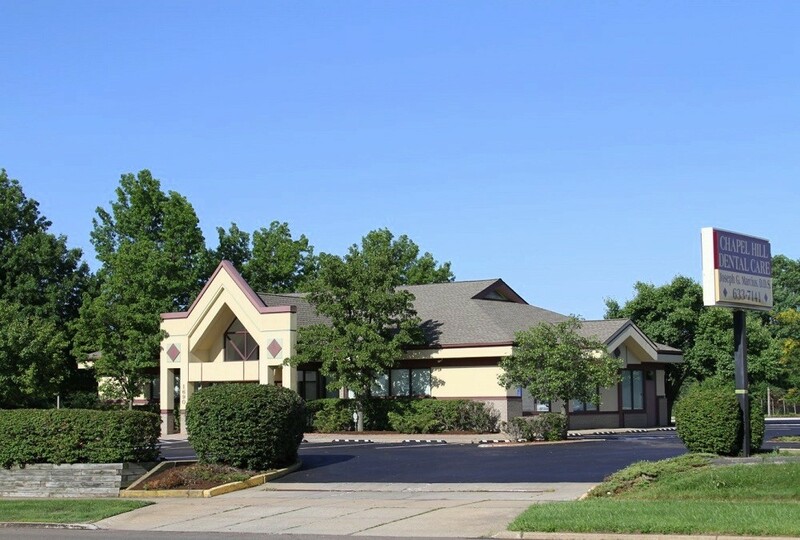 Chapel Hill Dental Care: Joseph G Marcius DDS provides comprehensive dental care in an open, relaxed, anxiety-free atmosphere. Dr. Jo receives referrals from over 70 general dentists in the area, but many of our patients are referred by word-of-mouth through their friends and family members. Although we are not in network with any specific carriers, all insurance plans are welcome and claims are failed on the behalf of our patients. Have a question or inquiry? Click the green button to get in touch with Chapel Hill Dental Care.